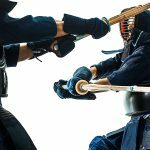 This article by Mihai Dutescu takes a look at the objectives of kendo and why we should embrace the difficulty that lies ahead on our chosen path. Kendo training is renowned for its relentless harships. 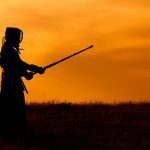 Choosing to practice kendo as a way of life as opposed to only a sport will permit you to enjoy (or not as it may be) a lifelong kendo practice. 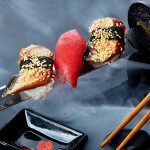 Kendo training as a ‘way of life’ is hard. Choosing the ‘hard way’ requires strong mental and physical effort, but will also inspire you to live with more courage and beauty; to become stronger and improve yourself thorugh overcoming the hardships in life. You should be aware that over time, your bodily weakness has to be replaced with strength of spirit. 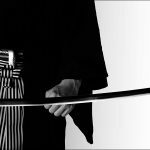 One way of doing this is treating your shinai as a real sword – this helps improve your kamae, strengthens your spirit and allows you to overcome the shikai and display a straight and unbending kendo. You should try not to strike excessively or unecessarily, instead try to cultivate the importance of getting the first cut whilst simultaneously demonstrating beauty in form and attitude. 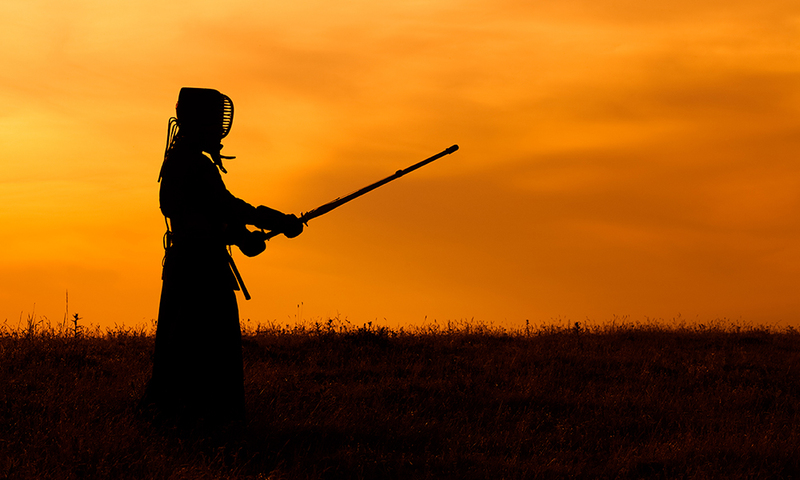 By treating our shinai as a real katana we can elevate our kendo. 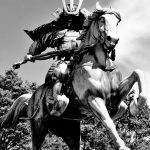 Giving up winning at any cost allows you to show respect to your opponent by offering him your best kendo with a jsut and dignified character. 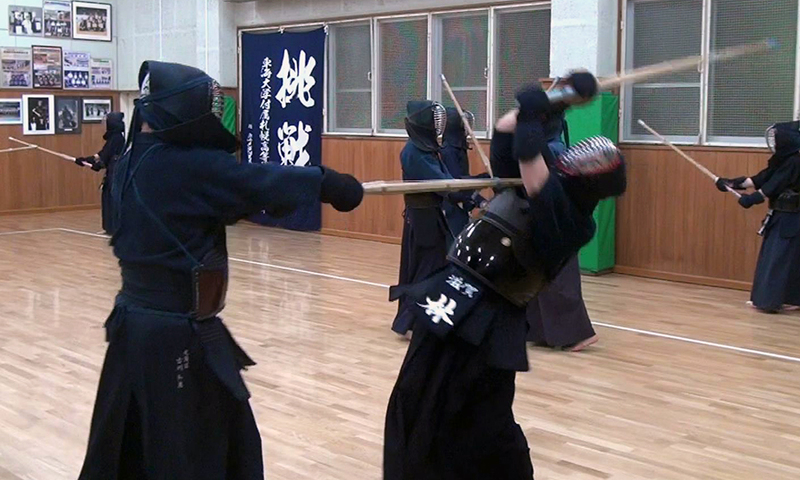 This is and should be the highest level of reiho in kendo. You should have this approach in regular training and tournaments as well. 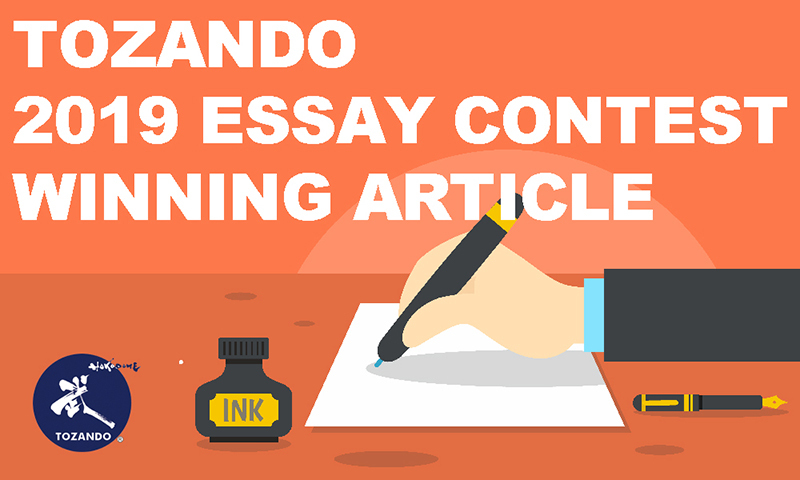 You should make efforts to translate this approach to your daily life, gaining value from the trust and respect of society. 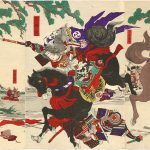 You should constantly struggle to improve your shinpan and support the values of kendo through your performance as a referee. Refereeing brings great responsibility in validating the virtues of kendo and transmitting them to future generations. 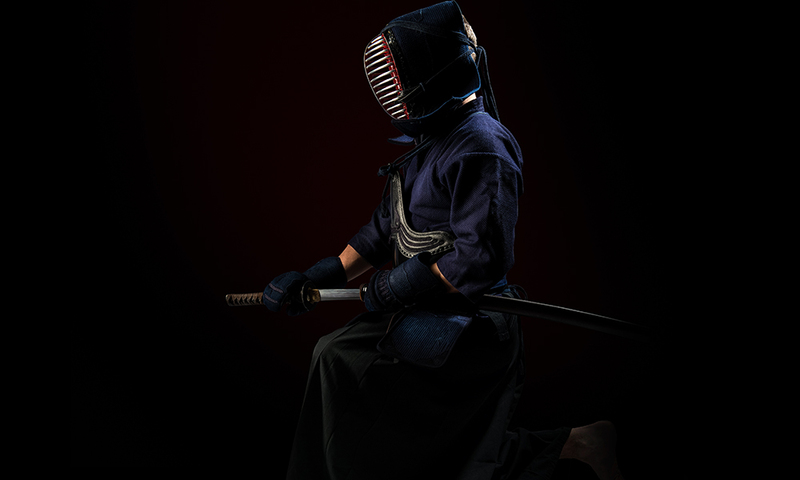 Being a teacher or prominent kendoka, you have the highest responsibility of performing just, beautiful and strong kendo as a way of cultivating kendo virtues in young kendo students so they mature into “righteous, polite and strong” individuals. When looking at the kendo performances in the last World Championships (for both high-level kendoka and referees) it seems that kendo values tend to be forgotten.